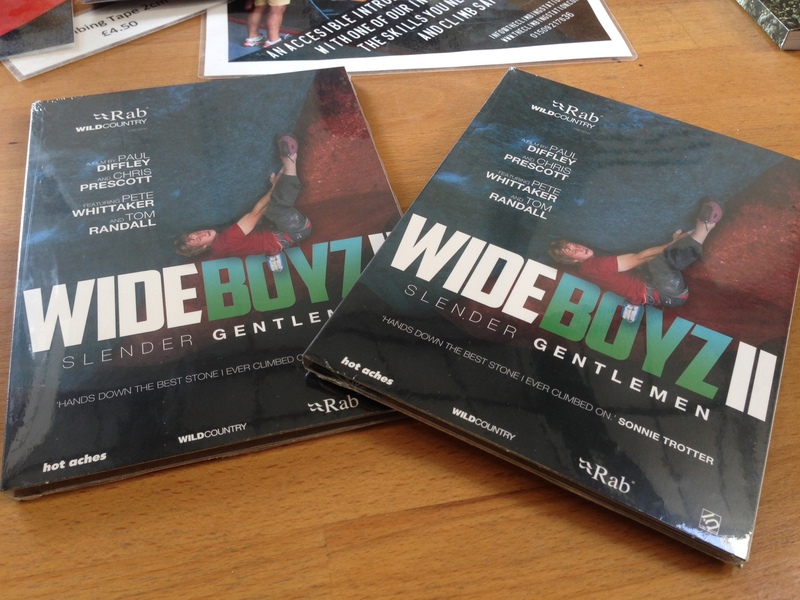 You can also order DVD hard copies of Wideboyz I or II through my blog (simply comment on this post and I will email you) for £20 incl P&P. 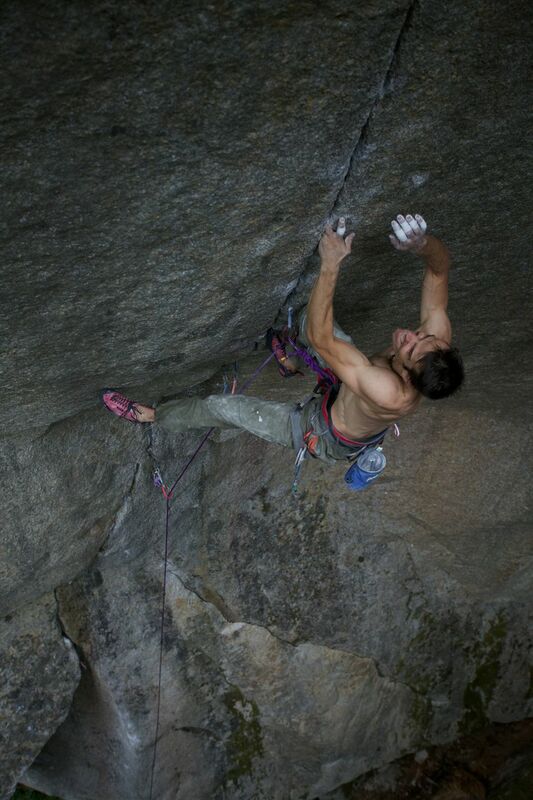 This entry was posted in Uncategorized and tagged climbing, cobra crack, crack climbing, hotaches, pete whittaker, pure now, training, wideboyz 2, wideboyz film, wideboyz II by tomrandallclimbing. Bookmark the permalink.